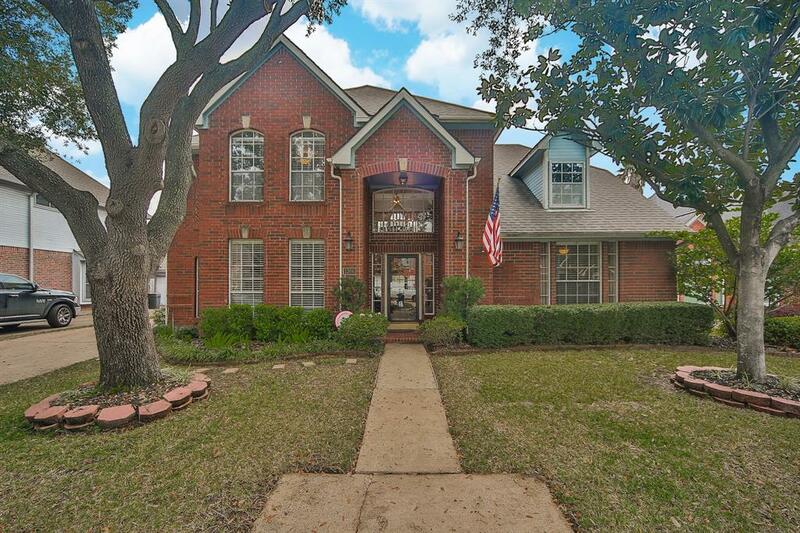 Located in the renowned Spring Branch ISD, this gorgeous home in the community of Westwick is a must-see. 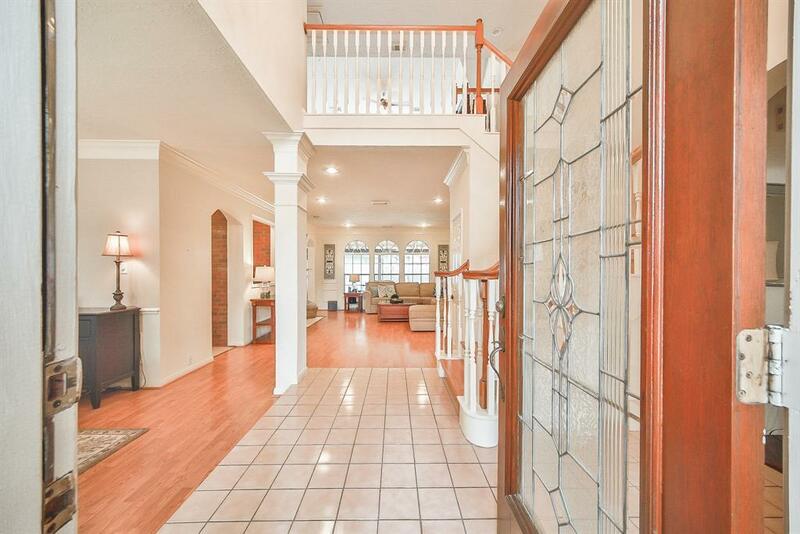 This property boasts high ceilings, hardwood flooring, crown and base molding, paneled walls, a fireplace, and a game room. The irresistible island kitchen features granite countertops, tile backsplash, a wet bar, gas range, pendant lighting, and brick accents. Melt away the stress in the lavish master bathroom, complete with dual vanities, whirlpool tub, and separate shower. Your guests will be in awe of the spacious backyard, equipped with a custom-built covered patio and room for a pool. 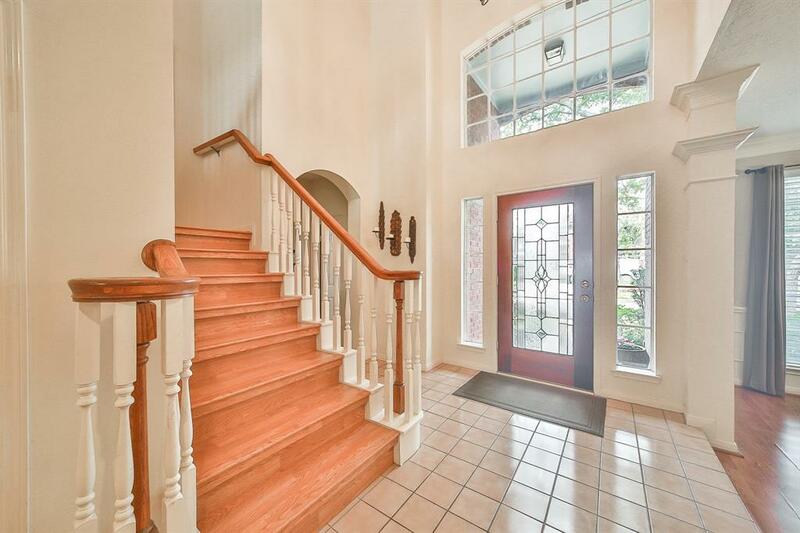 Prime location for commuters with proximity to I-10 and the Energy Corridor. 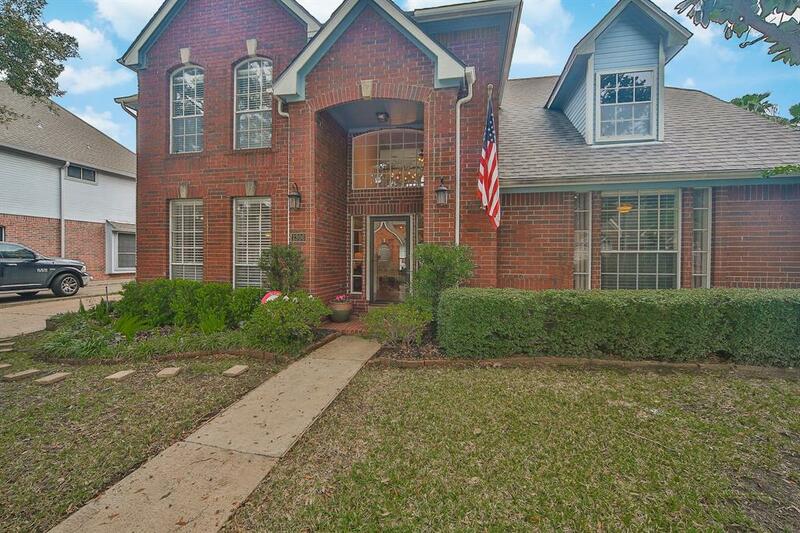 Memorial City Mall, CITYCENTRE, and Town and Country Shopping Center are all less than 3 miles away. Spend the day outdoors at the nearby Bear Creek Pioneers Park, home to 2168 acres of walking trails, playgrounds, picnic areas, and a small zoo. Call today!